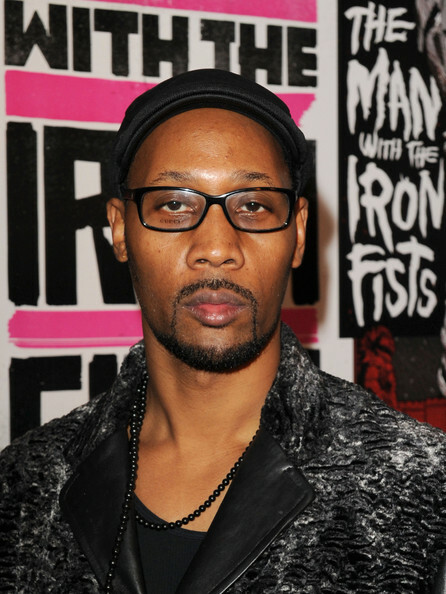 *Rapper-turned-director Rza has signed on to direct a biopic about Mongol Empire leader Genghis Khan, according to The Hollywood Reporter. The Wu-Tang Clan frontman, whose directorial debut “The Man With the Iron Fists” opens Friday, will tackle the life story of the great 13th century emperor, based on a script years in the making by Apocalypse Now screenwriter John Milius. Milius had once been tapped to direct the film himself, while Mickey Rourke had also previously been linked to a leading role. Casting details have yet to be announced, but production is expected to begin in China next year.